Tradebit merchants are proud to offer auto service repair manuals for your Land Rover LR2 - download your manual now! 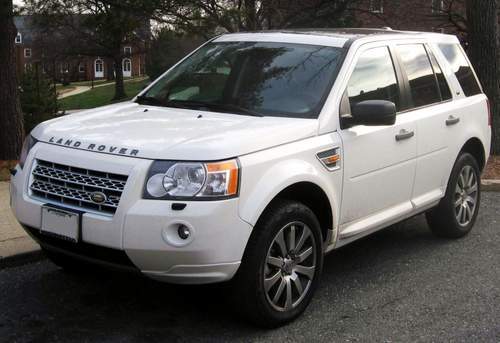 With a list of cars that includes the 120 horsepower, 1981 Land Rover Range Rover Sport SE and the 2008 Serie III 4.2 V8 SC, Land Rover has been known for building good automobiles for over 60 years. Whether you have problems with your 1981 Range Rover Sport or you have a 2008 Serie III, you need a good repair manual to keep it running. Tradebit has a large inventory of auto manuals from Land Rover.